Description: *NEW Volant Filters with PowerCore® Filtration Technology:* This air filter is the most revolutionary on the market. 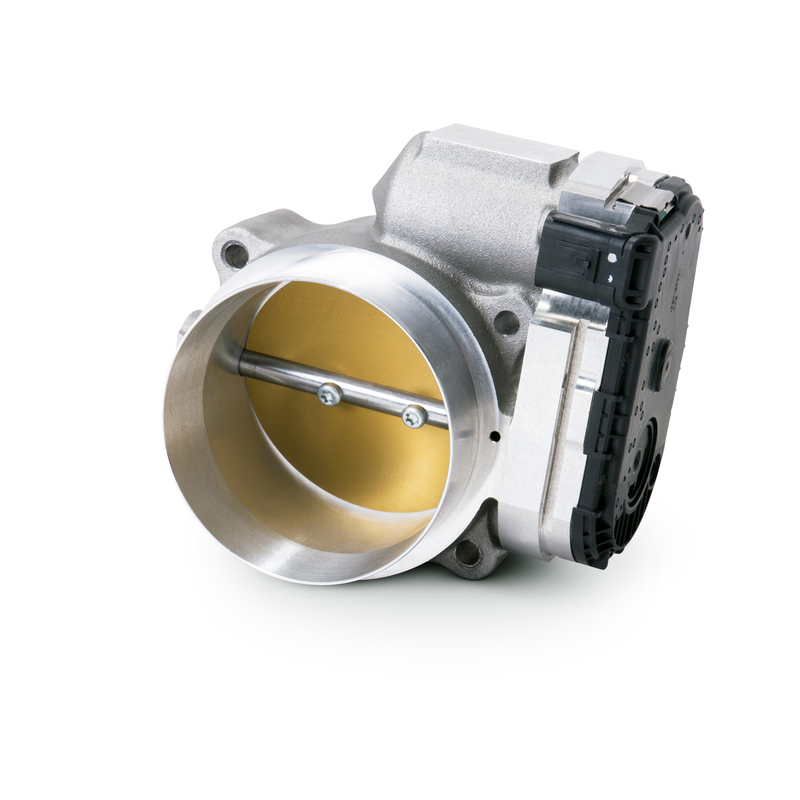 Manufactured by Donaldson® to Volant's applications, this filter uses advanced technology for improved efficiency. This material is a high-quality synthetic, that won't deteriorate as easily as traditional paper element and cotton/gauze filter media, while also providing vastly improved filtration up to 99.97%. In addition, it's water resistant and never needs oiling. PowerCore Filtration Technology works by directing air into the front of the filter, where it is channeled into its fluted design. The channels are alternately sealed, allowing air to enter through an open flute and forcing it to exit out an adjacent flute. 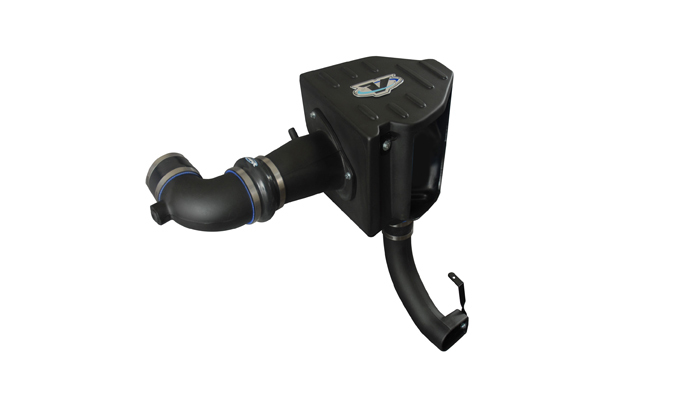 This allows the air to be filtered in one pass through the filter media with less restriction, allowing clean air to enter your engine for increased airflow and higher filtration efficiency. This technology allows the filter to include a 4 year or 100,000 miles warranty when used in urban conditions. Volant offers Polished Aluminum or Carbon Fiber Look lids. (Some of our older applications and low production intake kits have the carbon fiber look lid.) *High Performance Silicon Connectors:* Our silicone hose connectors provide flexibility while maintaining strength and thermal stability. They won't crack or deform over time like rubber connectors. *Stainless Steel Clamps:* We only use marine-grade, stainless steel clamps that provide optimal performance to provide a solid seal that won't loosen or deteriorate.